Will Getting Perfect Teeth Help Your Kids Get into College? Congratulations to Soren and Suvi, our February and March winners for the review drawing! 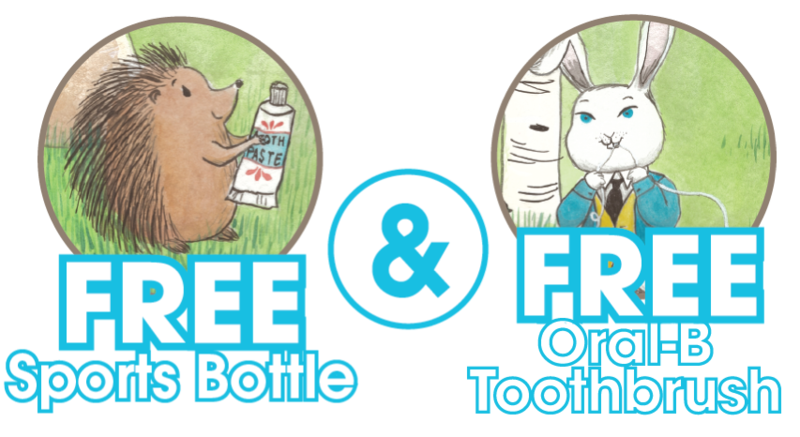 Each will get a free Sonicare for Kids toothbrush! Thanks to all for your great reviews! Much appreciated! How Many Teaspoons of Sugar are in Your Kid's Drink?